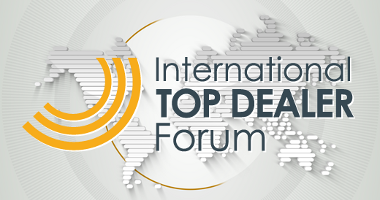 October 12-13 saw the staging of The International Top Dealer Forum, Europe’s only event dedicated to strategic and operational topics connected to Italian and European dealers. 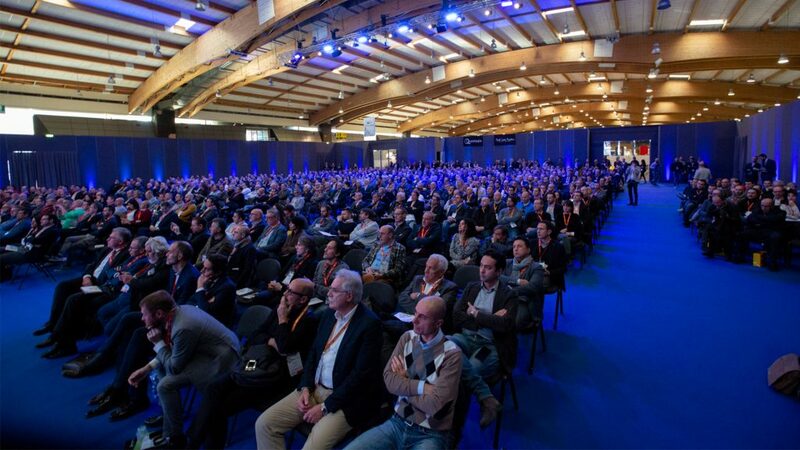 The success reaped by the last edition and this year’s wide-ranging event programme led to a 25% rise in the number of participants, leaving no vacancies in the 240 seats available at the breathtaking setting of Palazzo della Ragione – the seat of the Regional Government – a historical Verona building dating back to the XII century. 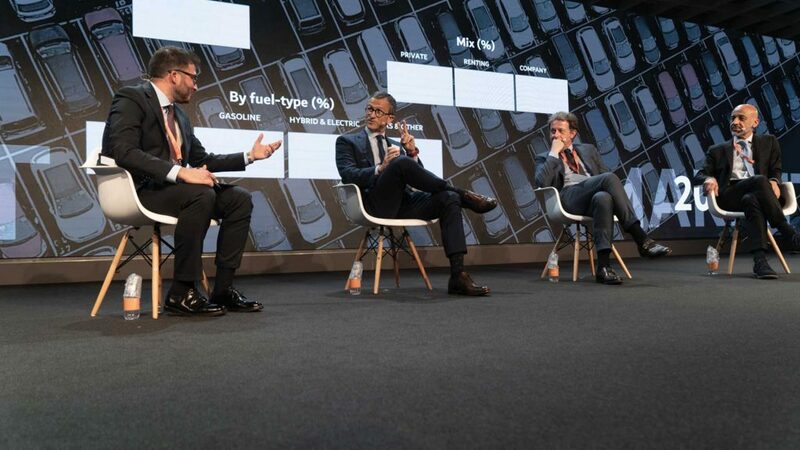 The number of Dealers attending the Forum was astonishing: a 30% increase on the 2011 edition, with Italy’s largest Dealers gathering for a unique opportunity to meet and discuss current topics and issues affecting the automotive business. The event was also a chance to exchange ideas with the main international participants, who shared with the audience the experience gathered in France, UK, Portugal, Belgium, Germany, Turkey and USA. 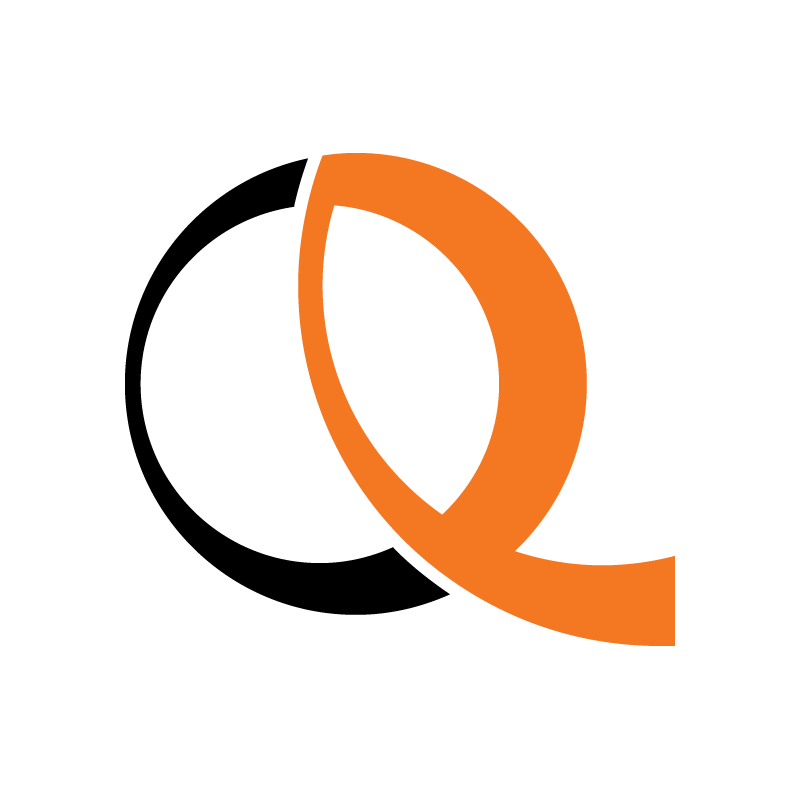 This is just one of Quintegia’s many initiatives involving large companies of the automotive industry. It is worthwhile to mention the research projects carried out by the Centro Ricerche Quintegia; in addition, the calendar has more meetings and events in store offering professional update and business development opportunities.